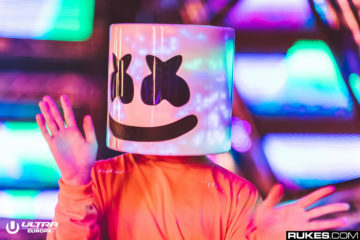 Marshmello had been teasing the names of his collaborators for a while now – so we already knew that one with Migos was on the way as early as the beginning of October. 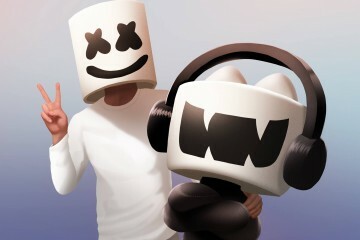 However, now that his single with Selena Gomez is officially out, with a music video on the way, his manager has confirmed that his next single is the Migos collaboration. 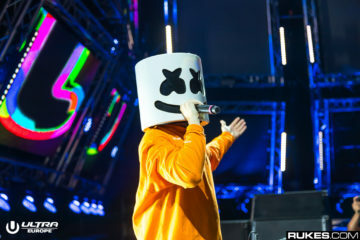 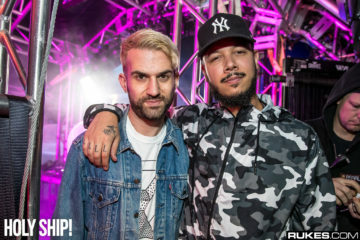 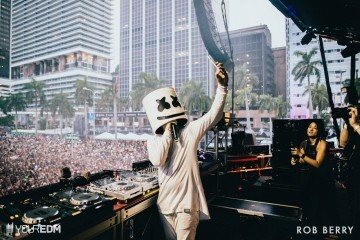 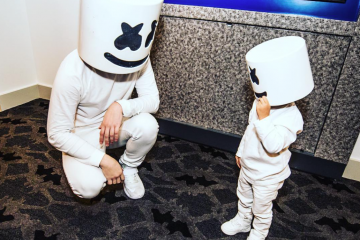 Marshmello is quickly working his way through pop and hip hop collaborators, having already worked with Omar Linx, Khalid, Wrabel, Noah Cyrus, Tinashe, and most recently Selena Gomez. 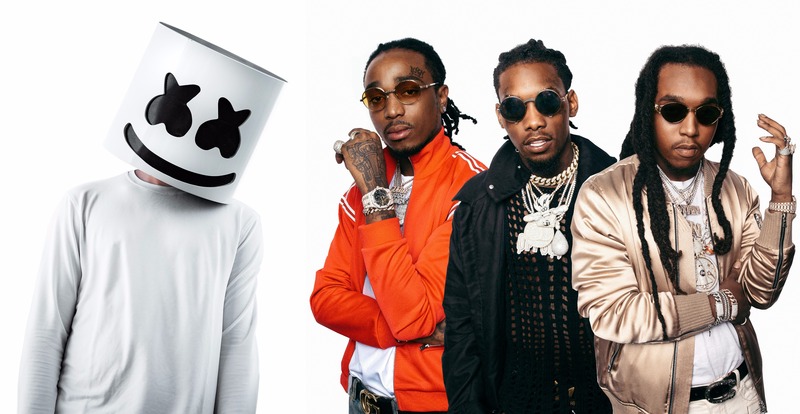 This new one with Migos is sure to fit in more with Marshmello’s style and allow him to get back to some harder trap beats than the more saccharine ones he’s been touting lately. 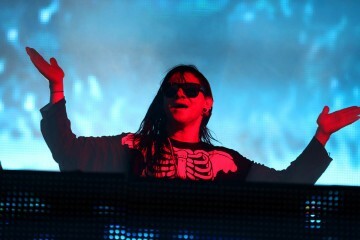 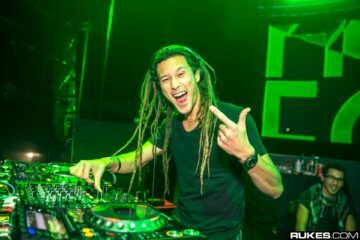 Listen to his last collaboration with Selena Gomez below.